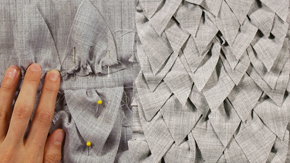 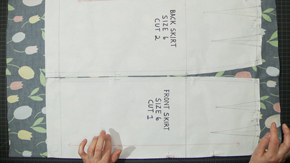 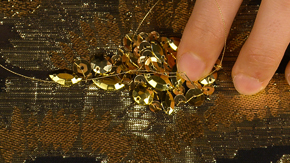 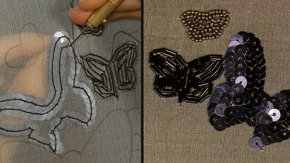 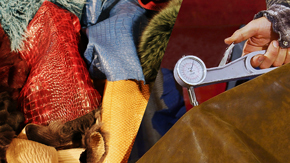 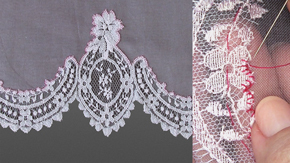 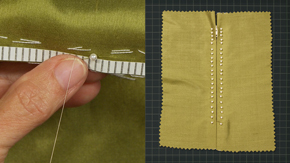 Sewing is one of the most critical disciplines in fashion design. 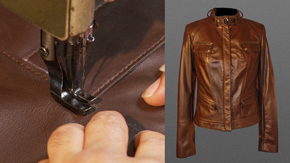 Our sewing video lessons cover everything from learning how to thread a sewing machine to learning how to sew one of the most challenging materials of all, leather. 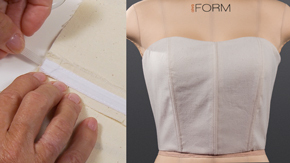 Click on any lesson picture, below, to learn more! 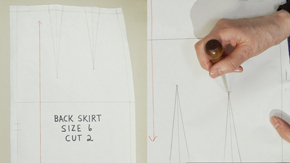 Note: You'll learn the most from these lessons by doing exactly what the teachers are doing, using your own materials. 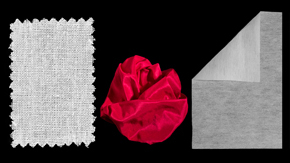 We recommend watching the lessons, below, in the order shown. 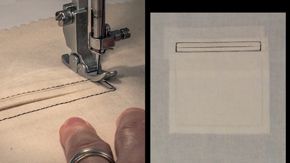 Most sewing machines are threaded in roughly the same way so start with our “Threading the Brother 1500s” (sewing machine) lesson. 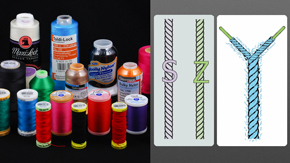 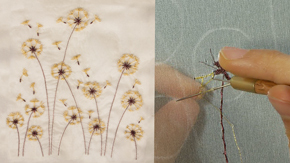 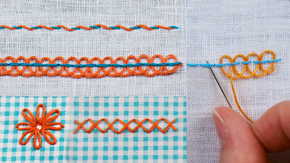 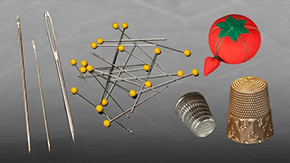 Move next to our “Intro to Needles, Pins, Thimbles & Pincushions” and “Intro to Threads”. 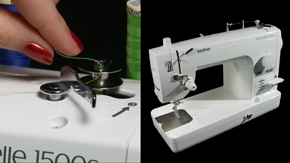 Next, get your stitching skills up to speed by watching “Hand Stitching”, “Catch Stitch”, “Slipstitch Applique” and “Sewing Buttons: Shank & 4-Hole Thread Shank”. 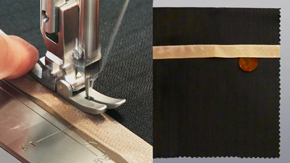 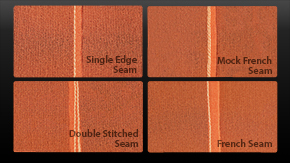 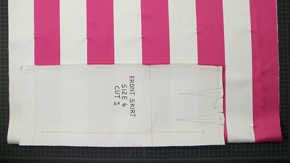 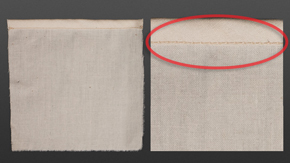 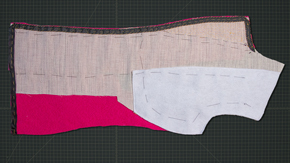 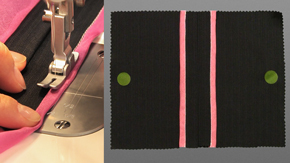 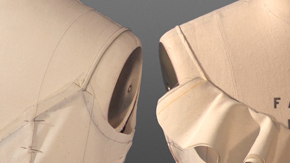 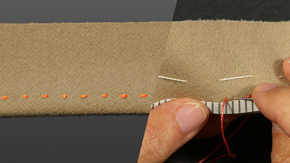 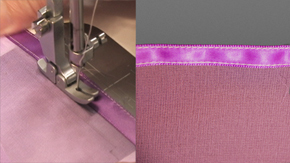 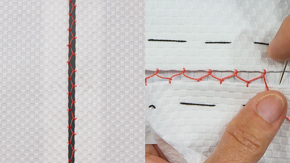 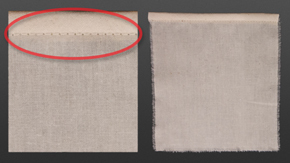 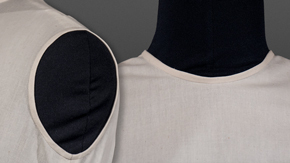 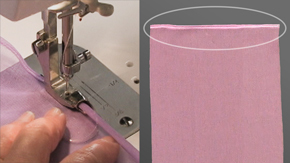 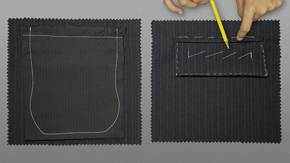 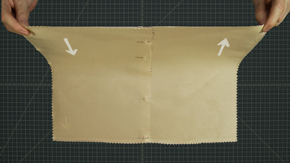 Follow those with our seam lessons: “Hong Kong Seam”, “French Seam” and “Overlock & Open Seam”. 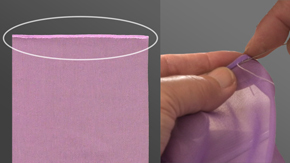 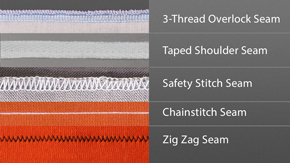 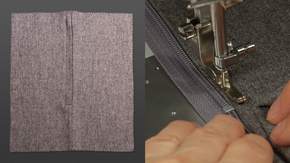 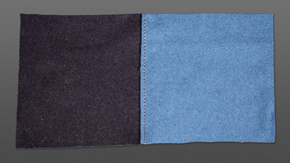 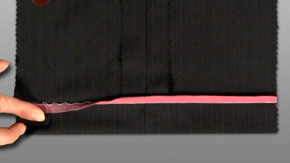 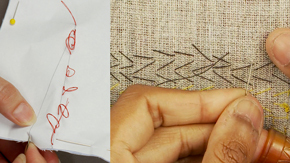 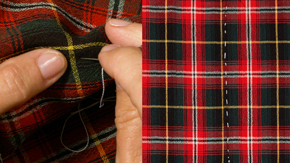 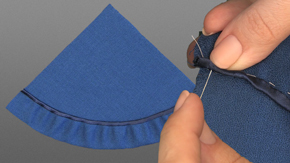 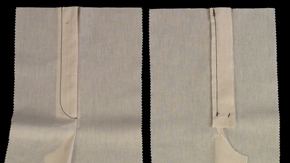 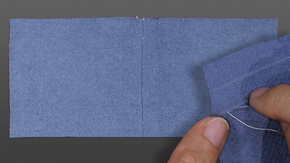 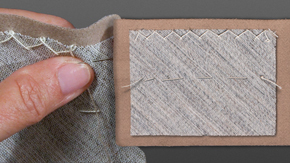 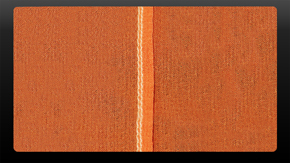 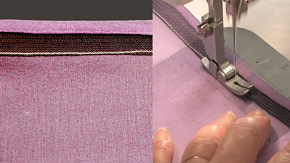 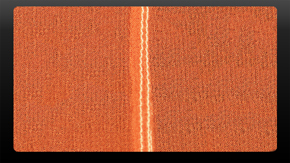 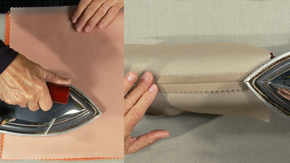 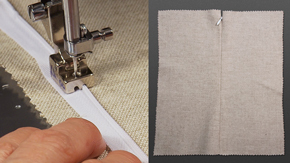 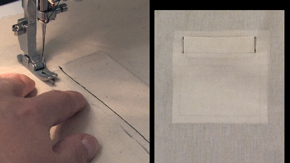 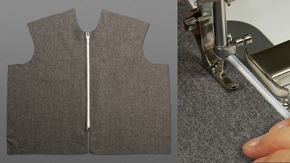 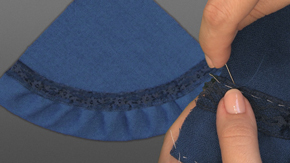 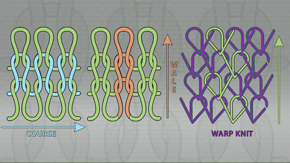 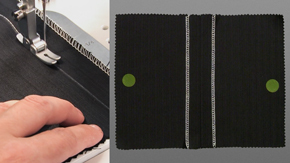 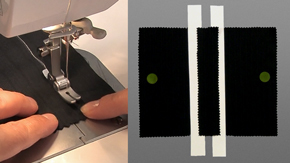 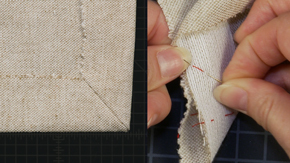 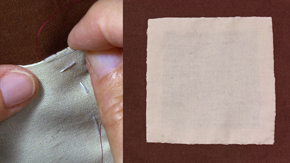 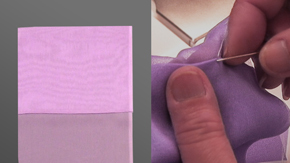 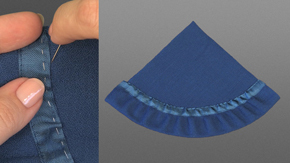 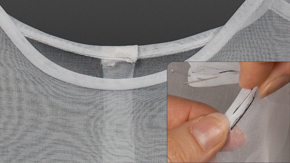 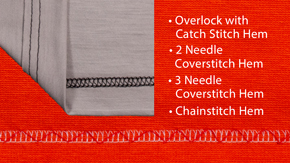 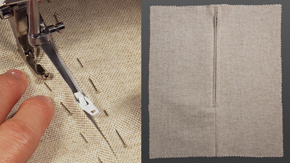 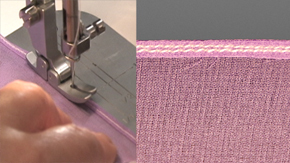 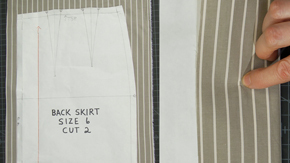 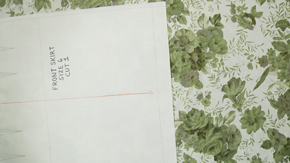 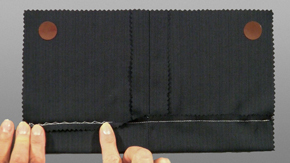 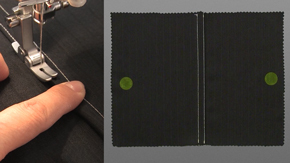 Next learn hems by watching our “Hand Rolled Hem”, “Hem Tape” and “Overlock Hem” lessons. 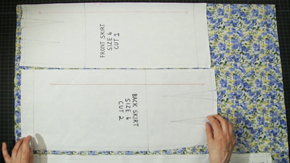 Then choose any one of our Pattern Layout lessons. 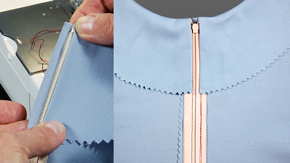 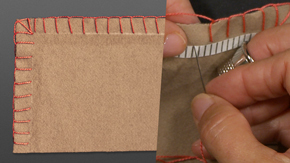 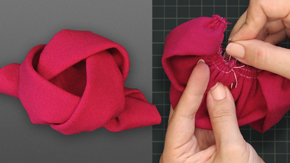 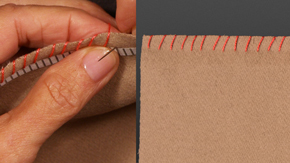 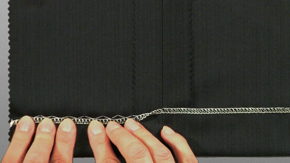 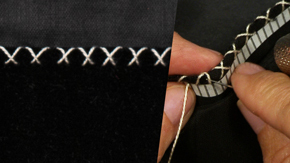 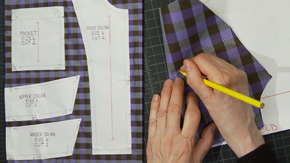 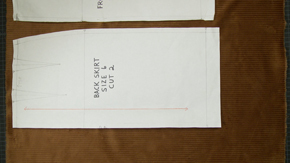 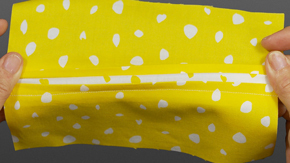 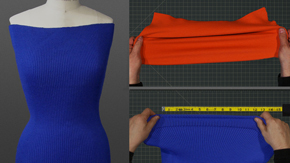 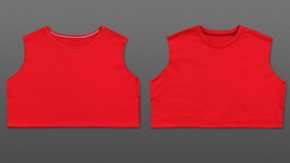 Once you get to, and complete, our “Invisible Zipper” lesson in this section, you’ll be ready for our Intermediate and Advanced sewing lessons. 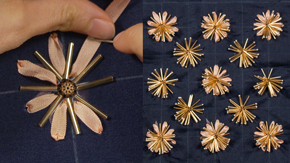 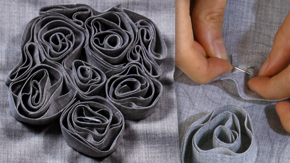 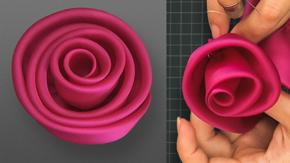 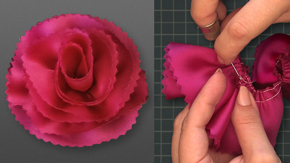 In our Intermediate section, We will teach you couture sewing techniques ranging from how to applique a lace seam, the basics on couture buttons and buttonholes and finally how to create hand-made fabric flowers. 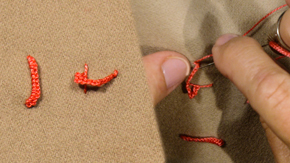 Choose any 5 lessons that interest you, and nail them. 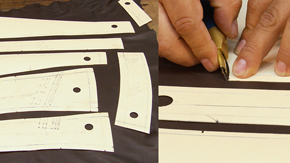 Before jumping into our Advanced Sewing section, first look and listen to our Beginner lecture called “Leather Tanning to Types”. 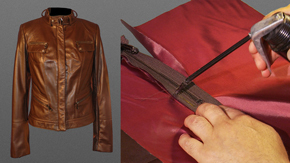 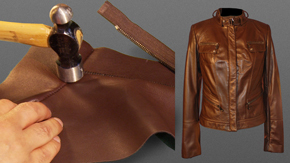 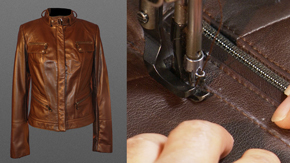 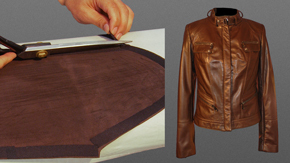 Then run through our 6-part leather sewing lessons in this section to teach you how to sort & cut leather, how to interface & stabilize leather seams and the sewing techniques you’ll need to know to sew a complete leather jacket.